Image Size: 868 × 868. 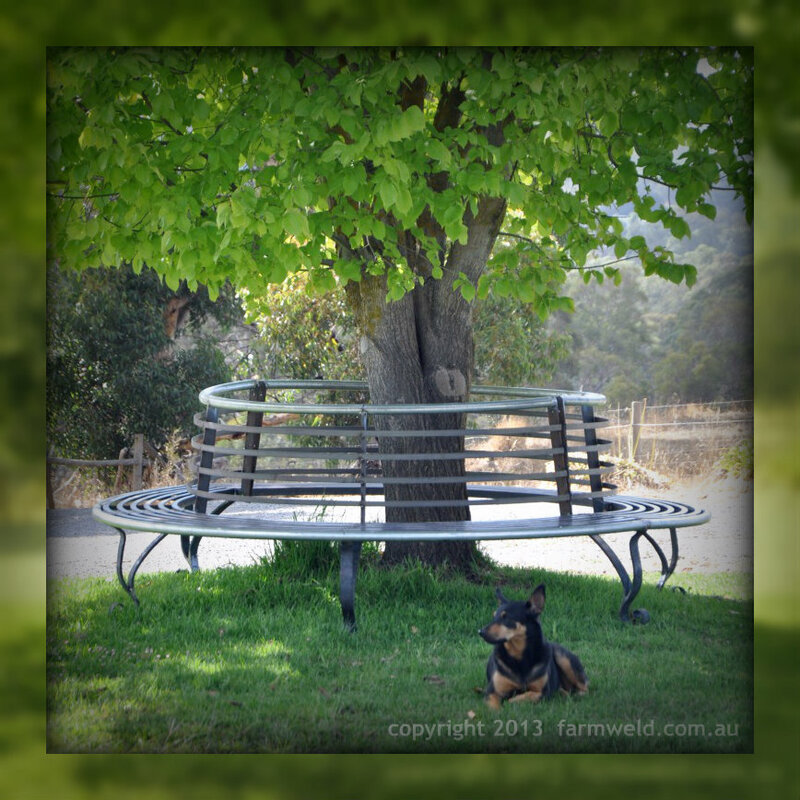 This large wrought iron tree bench is 2.6m in diameter, allowing plenty of space around a large tree. This large wrought iron tree bench is 2.6m in diameter, allowing plenty of space around a large tree. Solid steel construction means it will outlast the owners’ lifetime.